One of the best things about Android is that you can change your phone’s theme, add new widgets, and customise your settings whichever way you please. 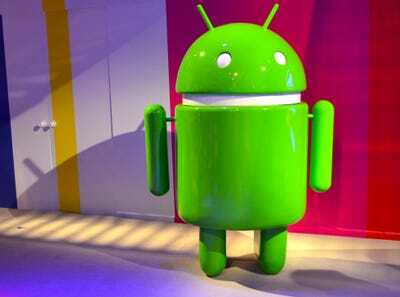 Android launchers allow you to make your phone even more personal and catered to your specific tastes. A launcher is essentially a home screen replacement for your Android phone. You can turn them on or off whenever you like, which means you can change the look and feel of your phone’s software at any time. After playing with a bunch of lock and home screen replacements from the Google Play store, here are our top picks. 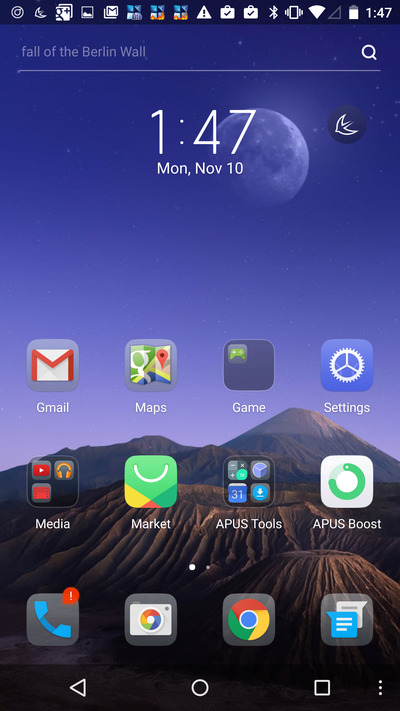 The Yahoo-owned Aviate launcher is an attractive yet simple home screen replacement for your Android phone. 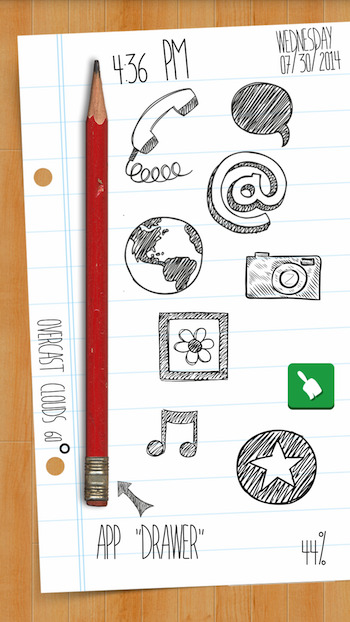 You'll get access to your favourite apps directly on the home screen, which you can hand pick when you set up the app. What really makes Aviate stand out, however, is a feature called Spaces. These are different contextually aware categories that appear in the upper-left-hand corner of your home screen depending on where you are. So, on your way to work, you might see an icon for the Moving space, which would provide travel information and apps like Google Maps. Celltick's Start lock screen replacement adds a list of icons along the left side of your lock screen and a ring toward the bottom. You can pull out these icons to see quick notifications, and sliding your finger over the ring will reveal app categories that you can choose. There are also a ton of themes to choose from. If you're sick of just shuffling widgets and menus around, Buzz Launcher will give your Android phone an entire face-lift. The launcher comes with a bunch of customisable themes that completely change the way your phone looks. 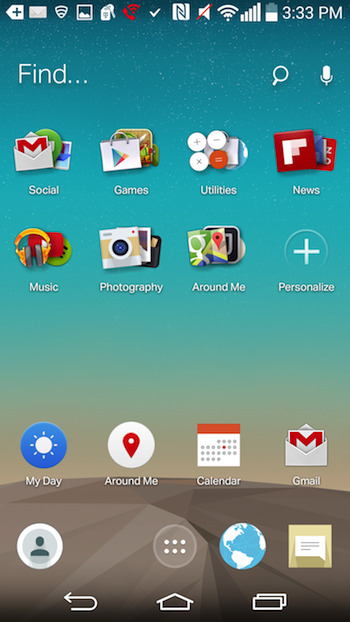 Beyond its selection of themes, Buzz Launcher is extremely simple to navigate. Swiping up from the bottom launches the app menu, and you can press and hold the screen any time to access settings. Even though Cover is still in beta, it's an excellent lock screen replacement. If you use specific apps while you're at work versus at home, Cover will be helpful. The lock screen replacement learns more about you and the apps you use over time. It presents different apps on the lock screen depending on where you are. For example, if you're at work, it will include apps like Gmail, Evernote, and Google Chrome on your lock screen. When you're at home, it may show mobile games or news apps you frequently read. EverythingMe really shines when it comes to quickly retrieving files, apps, and contacts from your phone. It's got a built-in universal search field in the home screen that pulls up relevant information. It also automatically organizes all of your apps into designated folders for you and features a predictive app bar that suggests apps that are appropriate for a given time. 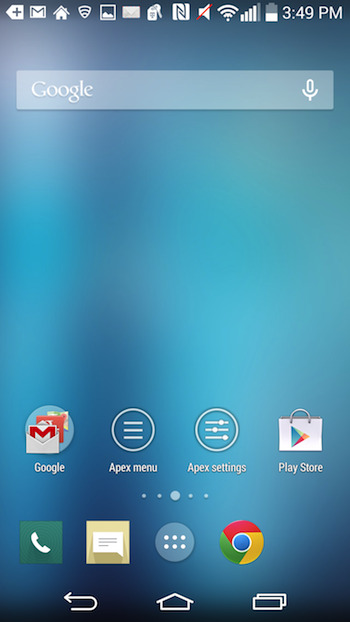 If you want a clean look with minimal distractions, the Apex launcher should do the trick. The default home screen is nice and tidy, with nothing but the Google Search widget across the top of the screen and some app and menu shortcuts across the bottom. Apex also offers a wide selection of customisation options, which include switching up the transitions when you swipe and changing what happens when you press the home button. 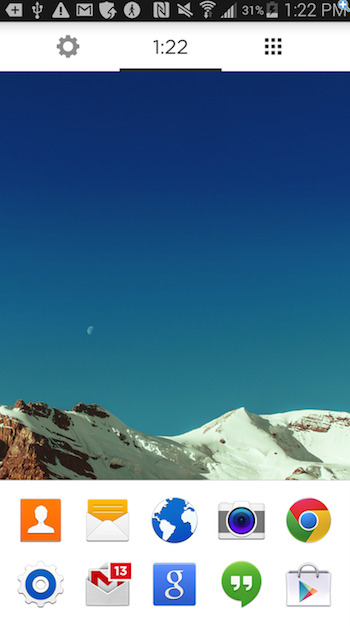 ADW.Launcher is another extremely minimalistic home screen. The launcher, by default, wipes your home screen clean of any widgets and shortcuts and displays a simplistic interface with just the Google Now search bar at the top and an icon for the app drawer at the bottom. 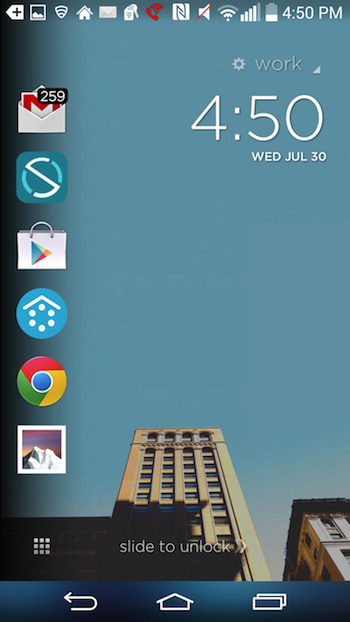 Action Launcher is another great option for those who want to keep it simple. 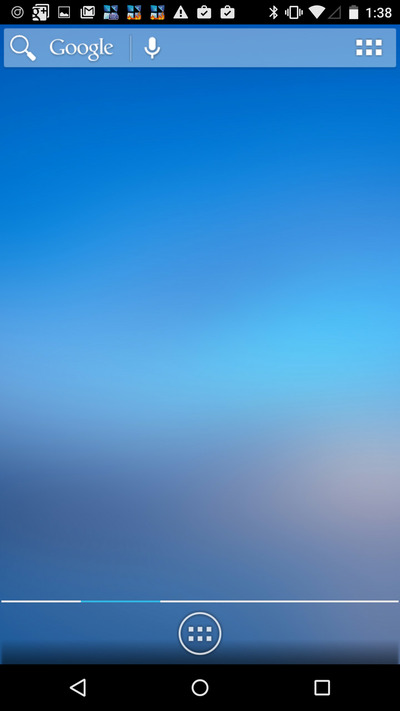 The default home screen is relatively blank and free to be populated with apps of your choosing. Action Launcher sorts all of your apps into a neat alphabetically organised list. 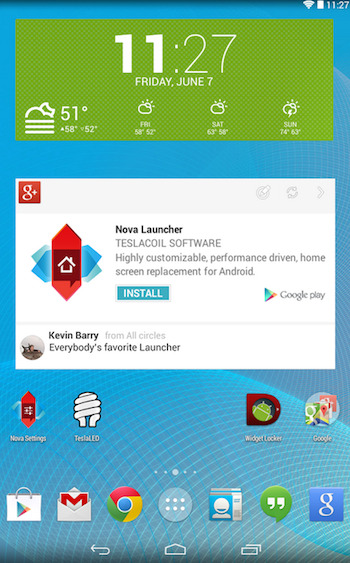 Nova is one of the sleekest and most highly customisable Android launchers out there. 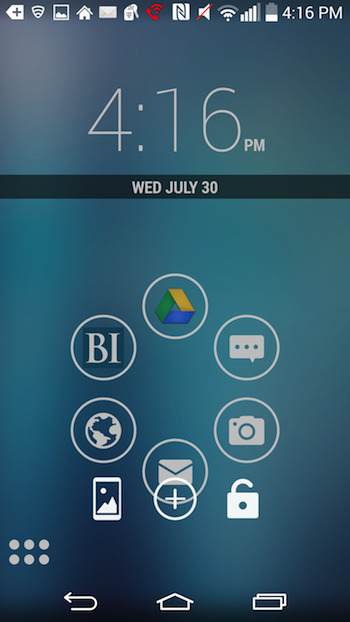 You can customise everything from the icon theme, colours, layout, and animations on your home screen. Thousands of icon themes are available in the Google Play store. And, if your device supports it, the Nova Launcher allows you to perform a voice search by simple saying 'OK Google' from the home screen. 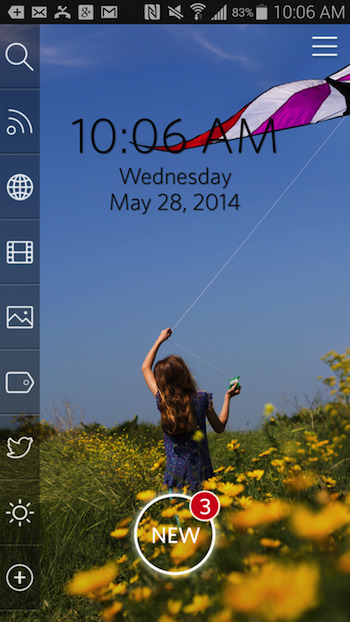 Smart Launcher 2 just gives you the basics: the time, dates, and the apps you need. The home screen replacement presents these apps of your choosing in a ring, while the rest of your apps are sorted into various categories in a list format. 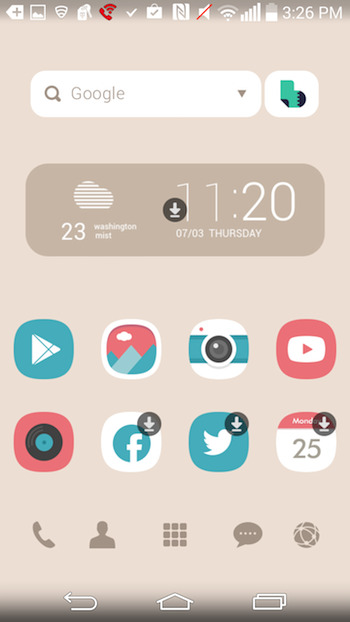 Themer does exactly as its name implies: it offers a ton of beautiful, offbeat, and attractive themes. You can browse themes by category, date, popularity, and what's trending. 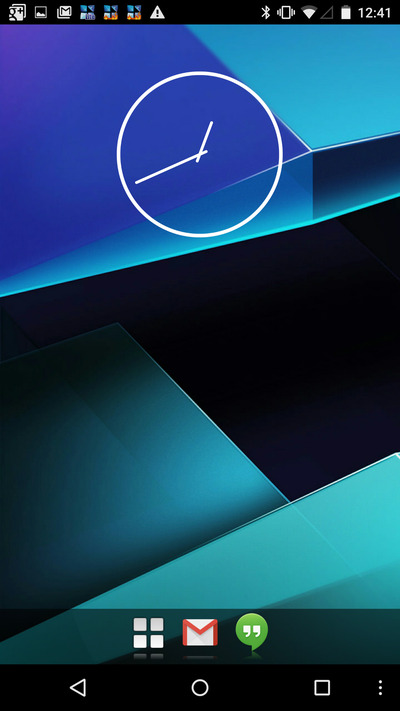 If your main priority is to find a launcher that completely changes the way your phone looks, Themer is it. Themer also sorts your apps into categories as well. Apus is a beautiful launcher that organizes your apps into various folders, such as Communication, News & Books, and Media, among other categories. 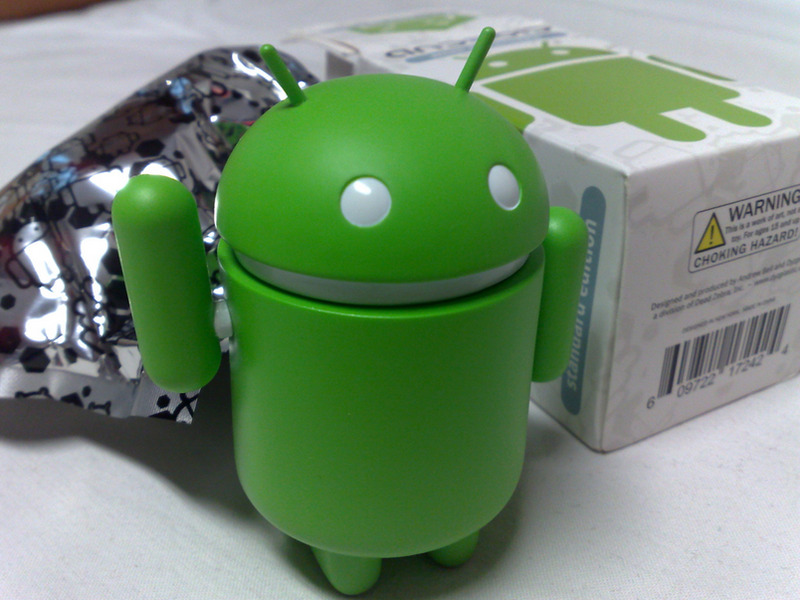 It's light and slick, and adds a bit of personality to your Android phone. Similar to Themer, Sparky Lock Screen Lite offers a ton of quirky and colourful lock screen replacements for your Android phone. 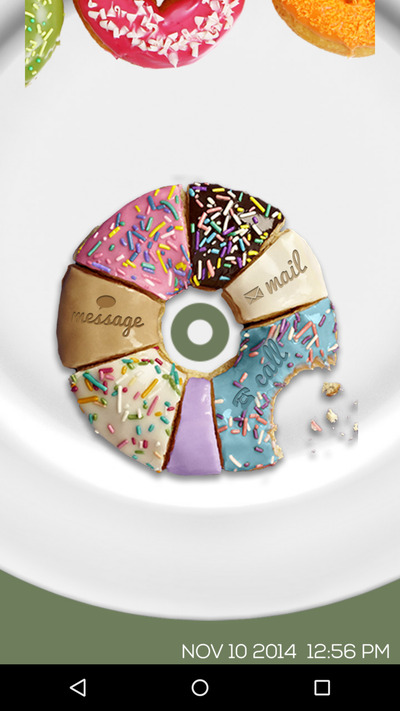 You can browse through a ton of different themes (the Doughnut theme is pictured here), but you'll need to purchase additional themes for $US0.99 each or $US2.99 for the complete set. Zeam Launcher is ideal if you're looking for a super clean and simple Android launcher. By default, Zeam only displays an icon for the app grid and shortcuts to Gmail and Google Hangouts, but you can also add widgets within the settings menu. 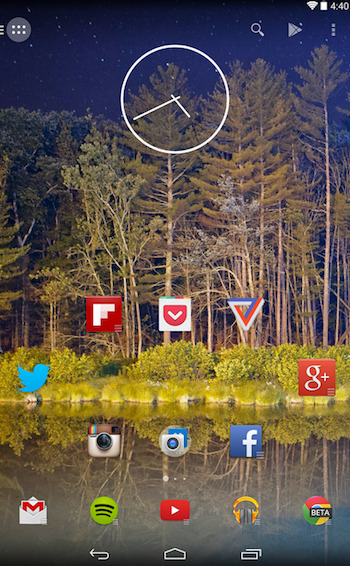 It's great if you want a slick, condensed home screen. 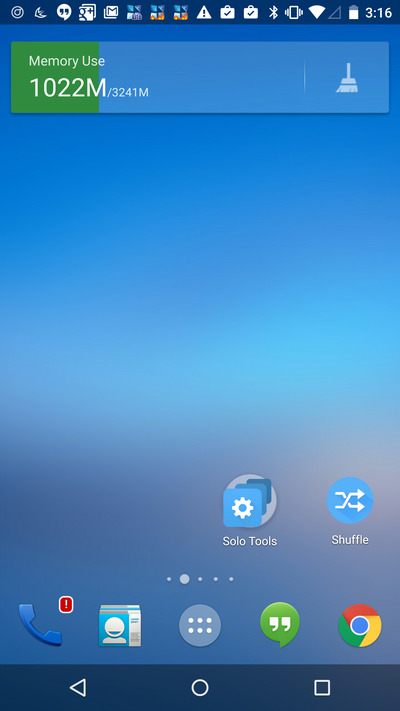 Solo Launcher comes with dozens and dozens of free themes and allows for plenty of customisation. There's also a widget by default that tells you how much memory you've used on your phone.